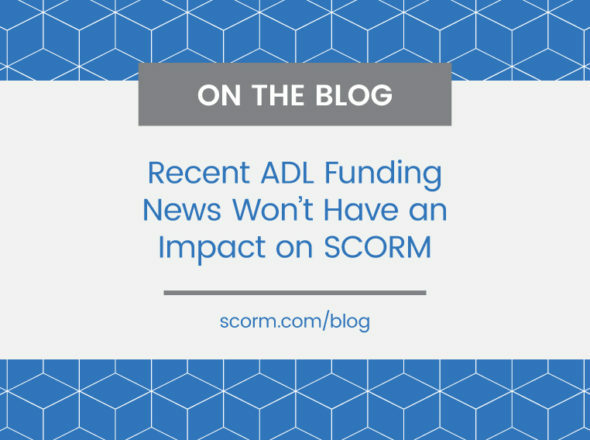 I just returned from the ADL Technical Working Group meeting where we tried to set forth a road map for the future of SCORM. With the stabilization of SCORM 2004 and the transition of SCORM stewardship to LETSI, there was lots to talk about and it was great to see that we had a packed house. Participants weighed in from all sorts of different industries and geographies. It was one of the most productive, yet least conclusive meetings of the TWG. The biggest conclusion of the meeting was that we are at a crossroads. 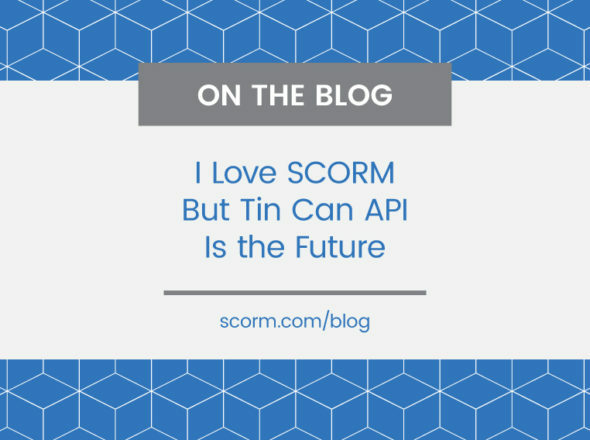 We’re at at an amazing point of inflection where SCORM accomplished many of it’s original goals (interoperability chief among them) and it’s time for us to figure out what new goals are worth striving for. Do we focus on further enabling the original SCORM “-ilities”? These were first defined over a decade ago, are they still relevant in today’s world of “Web 2.0”, informal learning and social collaboration? If not, what is relevant. Does the answer depend on your specific community of practice? SCORM has taken off and is now the de facto standard for learning, education and training. Yet, it’s vast users all have different needs. The needs of K-12 education are quite different from bleeding-edge military simulations which is a world apart from corporate compliance training. Yet all of these communities (and many more) are leveraging SCORM. 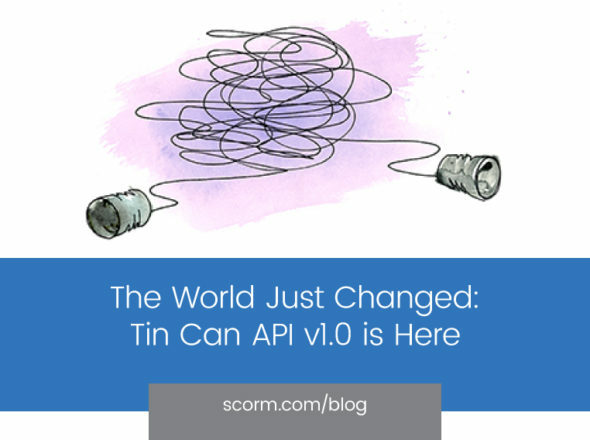 How does SCORM evolve to meet all these needs and yet still retain interoperabilty? This meeting marks the first gathering of this group since the passing of two invaluable contributors to SCORM and the world of online learning. Phil Dodds and Claude Ostyn were both visionaries in the field and tireless supporters of ADL and SCORM. I never had the privilege of working closely with Phil, but I could tell that part of his genius was an uncanny ability to cut right to the heart of an issue and decide the best course of action, not only technically, but also to support the business case. Claude was always a passionate advocate for the learner who truly believed in the power of online learning to change the way we learn and ultimately affect the lives of those who might not otherwise have access to an education. Both of them would have left a legacy which will be long remembered and appreciated by the ADL community. Over the next few months, SCORM will evolve over two tracks. The first track is looking at any remaining interoperability issues with SCORM 2004. In December, a subcommittee of the TWG will make a recommendation as to whether there are enough loose ends to warrant a SCORM 2004 4th Edition, or whether ADL should just publish some best practice guidelines to clarify some lingering issues. Part of this analysis will include a side-by-side comparison of several certified LMS’s to get a first hand look at subtle differences that might affect interoperability. The second track is taking a look at SCORM from a broader perspective to decide what “SCORM 2.0” will look like and how LETSI will manage its requirements gathering process. ADL and LETSI are looking for feedback from any interested stakeholders. If you have thoughts, opinions, requests or requirements, now is the time to speak up and make your voice heard. What are you using SCORM for now and how would you like to use it in the future? What problems are you facing? What do you want to do that you can’t today? What are your current pain points? Thing outside the box, what other problems face online learning and how might SCORM address those? If you will be attending the Learning 2007 event next week, stop by the “Lunch with LETSI” session on Monday. Or, feel free to post your comments to this blog and we’ll make sure to send them on to the right folks at ADL and LETSI.